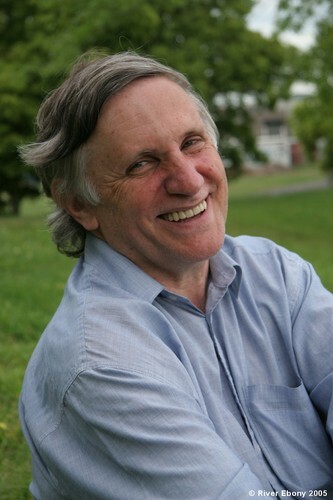 Recognised as one of Australia’s most influential authors for young people, John Marsden is a prolific writer whose search for authenticity and fundamental truth has won him a devoted following. 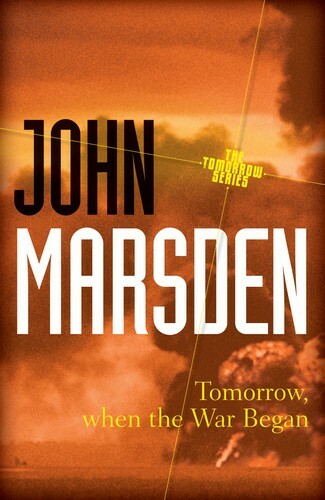 When scenes for Tomorrow When the War Began were filmed in Maitland, he connected with a whole new audience. Don’t miss this truly iconic author! Event costs $15 and includes wine and canapes. Booking and payment is essential prior to events and can be made online at http://bit.ly/adT93c or by phoning 02 4933 6952.